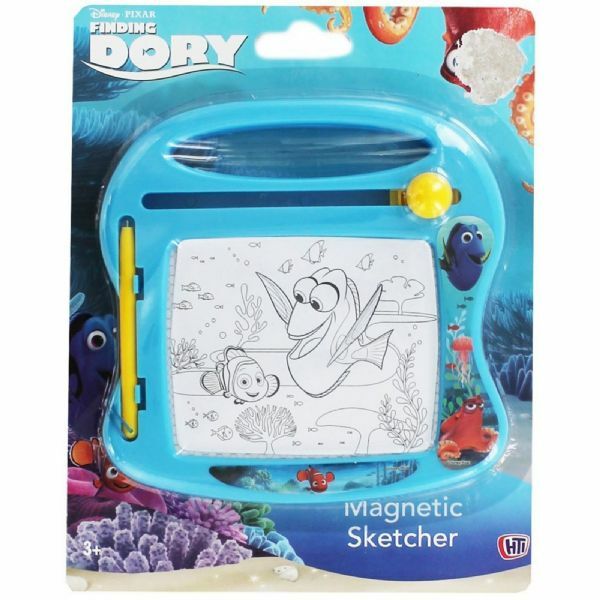 Mini Magnetic Sketcher with Finding Dory Design. 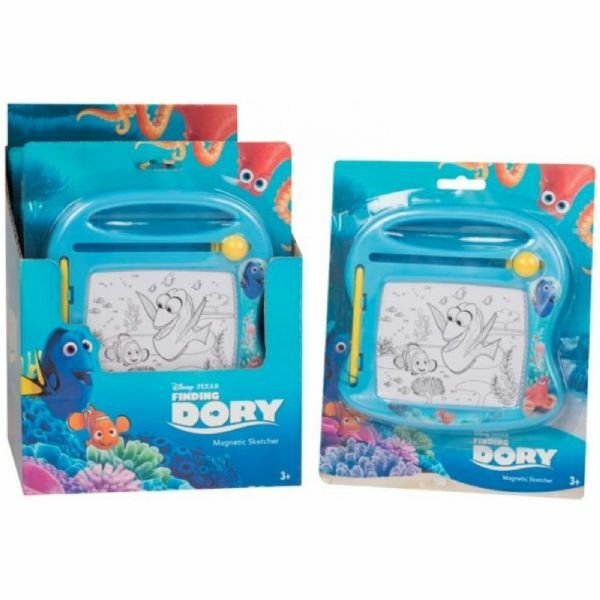 Use the attached pen to either draw Dory or draw your own design, once your done with your drawing and you want to start again simply slide the slider to erase your drawing and you're ready to start your next masterpiece. 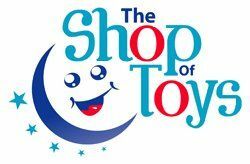 Perfect for use in the car for travel and holidays.